We invite you to stay with your child during the initial examination. 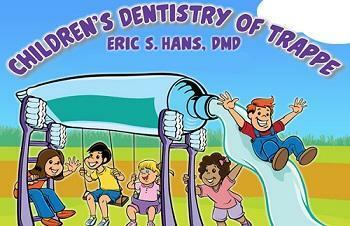 During future appointments, we suggest you allow your child to accompany our staff through the dental experience. We can usually establish a closer rapport with your child when you are not present. Our purpose is to gain your child's confidence and overcome apprehension. However, if you choose, you may come with your child to the treatment room. For the safety and privacy of all patients, other children who are not being treated should remain in the reception room with a supervising adult. A parent or legal guardian is required to accompany patient to each appointment. We do not participate with any HMOs. We accept cash, check, Visa, MasterCard and MAC. 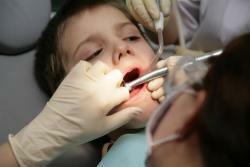 If you have dental insurance, we will accept assignment of benefits (the part that insurance pays) as partial payment. After we receive payment from your insurance company we will send you a bill for the difference. The difference between our fees and the amount that your insurance pays us is your responsibility. If you have Blue Shield or United Concordia dental insurance, payment is due at the time of service. These insurance companies do not send payment to a dentist who does not participate with them. These insurance companies will issue you a check based on their payment schedules. Insurance companies set their own fee schedule and each company uses a different set of fees they consider allowable. These allowable fees vary widely.